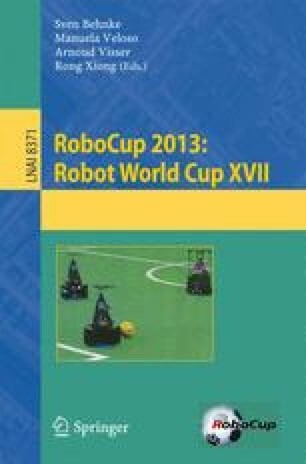 In this paper we summarize how the Swarmlab@Work team has won the 2013 world championship title in the RoboCup@Work league, which aims to facilitate the use of autonomous robots in industry. The various techniques that have been combined to win the competition come from different computer science domains, entailing learning, (simultaneous) localization and mapping, navigation, object recognition and object manipulation. While the RoboCup@Work league is not a standard platform league, all participants used a (customized) Kuka youBot. The youBot is a ground based platform, capable of omnidirectional movement and equipped with a five degree of freedom arm featuring a parallel gripper.